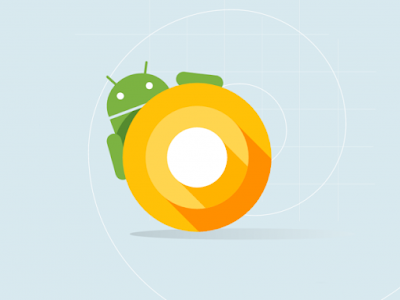 The Android O Developer Preview 4 is a Release Candidate grade build that includes the final system behaviors, the latest bug fixes and optimizations, and the final developer APIs. This means that app developers can start their final testing against the upcoming iteration of Android, in order to have O-compatible apps as soon as 8.0.0 drops next month. If you already have an enrolled device, expect to receive an over-the-air update to the final Developer Preview within the next few days. Alternatively, you can manually flash the new system images. Be warned however that going this route means you won't receive an OTA update to the final build of O unless you enroll your device in the Beta program. Android O Developer Preview available for Pixel, Pixel XL, Nexus 6P, Nexus 5X, Pixel C, and Nexus Player. Nokia, OnePlus has confirmed that Onelus 3,3T will be getting Android O Update.